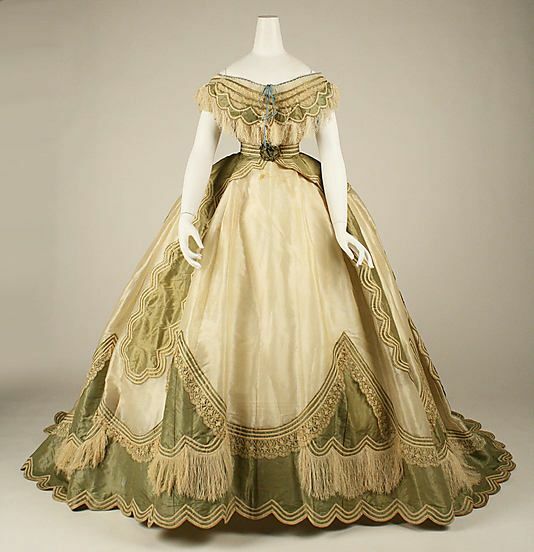 Beautiful Dress: 1865 French Silk evening dress at the Metropolitan Museum of Art, New York - If you click the pin, you will see that this is actually an example of a transformation dress. 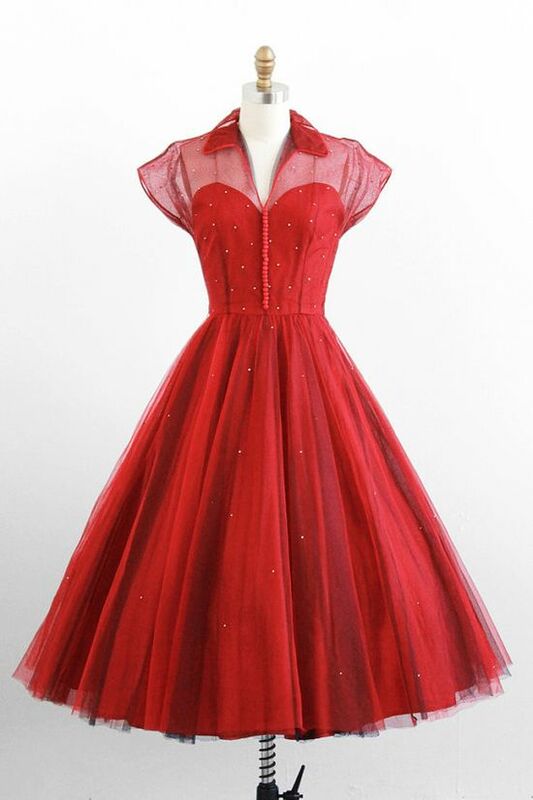 Such a dress was made up of three pieces: a skirt, a day bodice and an evening bodice. 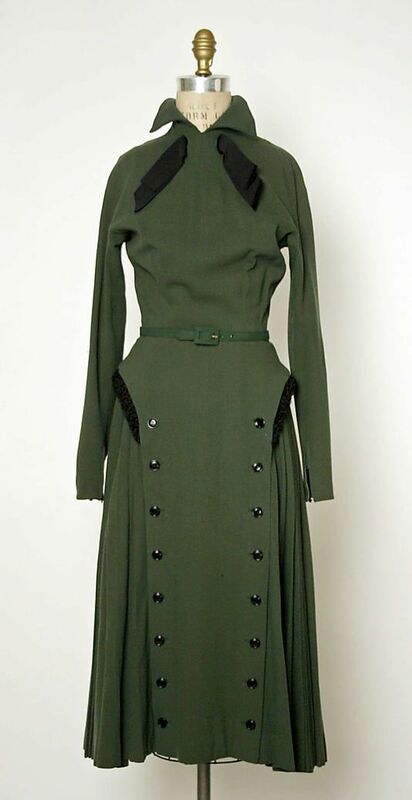 The one shown here is the evening bodice; the day bodice is not as decorated, has a higher neckline, and long sleeves. 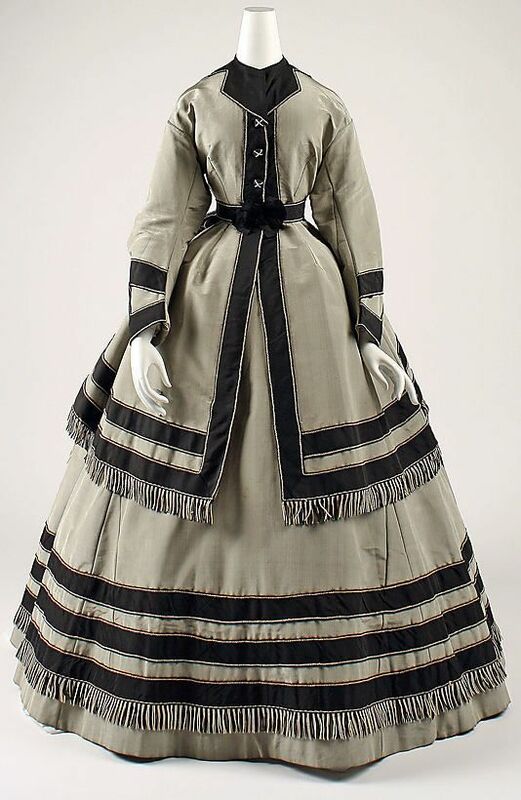 1865 French Silk evening dress at the Metropolitan Museum of Art, New York - If you click the pin, you will see that this is actually an example of a transformation dress. 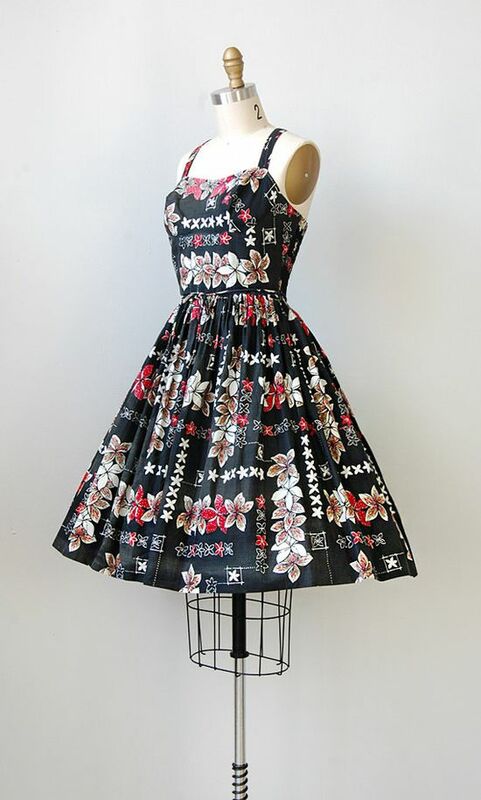 Such a dress was made up of three pieces: a skirt, a day bodice and an evening bodice. The one shown here is the evening bodice; the day bodice is not as decorated, has a higher neckline, and long sleeves.